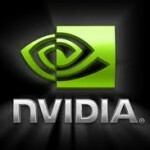 This recent update of the Nvidia GeForce graphics drivers is available for GeForce 6, 7, 8, 9, 100, 200, 300, 400, and 500-series and the ION series. 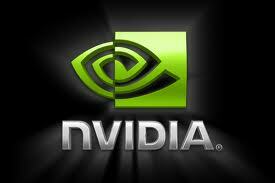 As with all new releases, the new GeForce drivers improve performance on many of the video card, particular for gaming. But the drivers also include support for the lates GTX series video cards. For people with SLI cards, there are new SLI profiles available for a number of games, and the performance for a number of games using the SLI cards has also been improved. Other improvements in the 266.58 release are the support for GPU-acceleration in Adobe products, including CS5 and Flash 10.1. For Adobe Flash this results in smoother HD video playback from online source. If you use video cleanup software vreveal, you will learn that the new drivers have direct support for this MotionDSP’s video enhancement software, allowing users to improve the quality of shaky videos and output HD quality video. 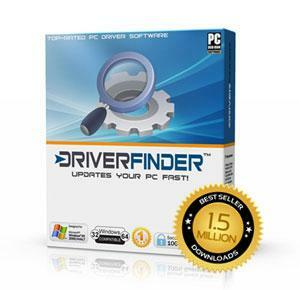 Download these new nVidia display drivers with DriverFinder!